Just a reminder that this week (1-7 April) is National Autism Awareness Week. 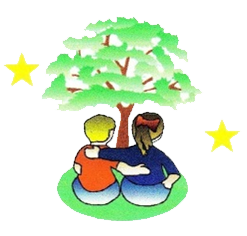 * learn about autism in fun, imaginative lessons, activities and assemblies that are level-specific. * help spread the word about why it’s so important to understand and accept autism. 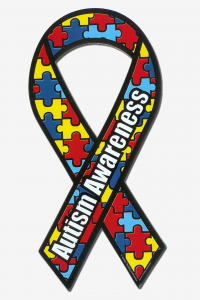 In support of Autism Awareness Week, the whole school will be doing a walk (or toddle) on Friday 5th April around the school grounds. We kindly ask that children bring a donation of 50p that will go to the Autism Society.